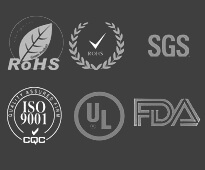 ECO Molding Co., Ltd, an ISO9001-2008 plastic mold company, specializing in injection mould and plastic wares, is a profesional plastic products company integrated with design, research, development, manufacturing, processing, and marketing as a whole service chain. 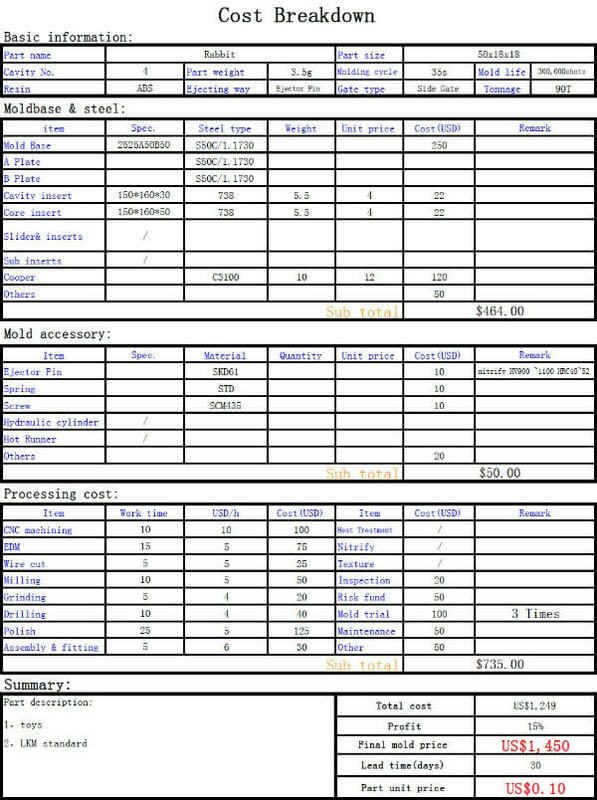 Our plastic products are mainly divided into 3 parts, eletric meter case, power tools’ shell and cleaning tools. 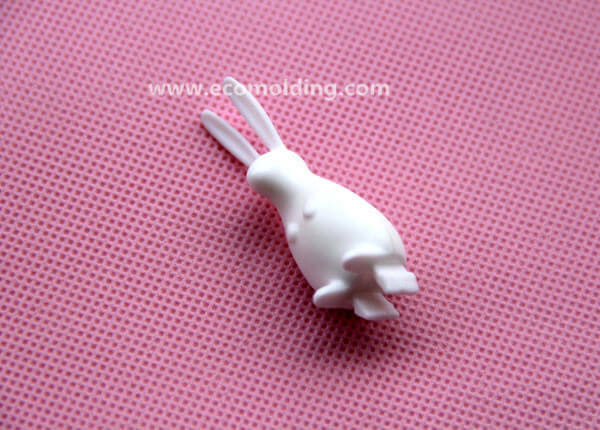 Eco molding is located in costal city of China, it is very convenient for business with overseas partners. We have been exporting our products to Sweden, Norway, Germany, North America and so on.